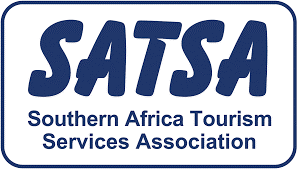 Pronounced ‘kaus’, the lodge is a place to experience a unique desert environment, providing accommodation in the Kgalagadi Transfrontier Park for eco-tourists and visitors to this wilderness area in the Kalahari. A unique living space, highlights of the lodge include a cosy lounge with a fireplace, an art and craft shop, a large observation deck perfect for stargazing, a refreshing swimming pool and a heart- warming fire in the boma, perfect for enjoying the beauty of the silence of the night while keeping warm. 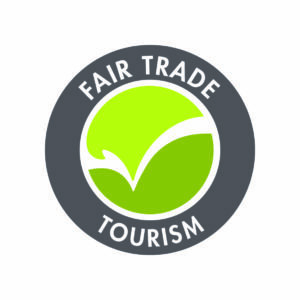 The ‡Khomani San and Mier communities reached a historic land settlement agreement with the government of South Africa and SANParks in May 2002, which restored a large tract of land to the communities that had once roamed or farmed this area. 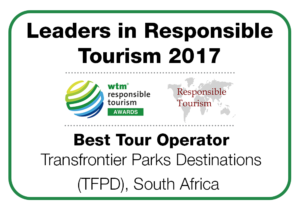 SANParks is responsible for the environmental management of the park, while the land settlement agrees to provide the communities with an allocation of funds for the purpose of constructing a tourism facility to be jointly owned by the two communities. Thank you to the People’s Weather production that was broadcasted on DSTV channel 180 for this fantastic piece on !Xaus Lodge. 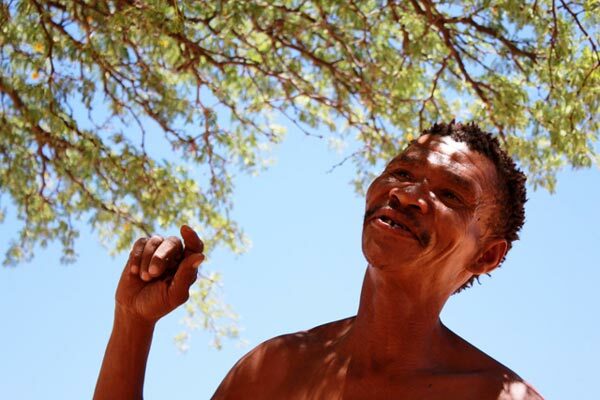 We take a look at the inner workings of a successful community owned lodge in the Kgalagadi. 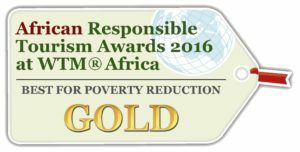 Gold Award for ‘Best in Poverty Reduction’ at the African Responsible Tourism Awards 2016. 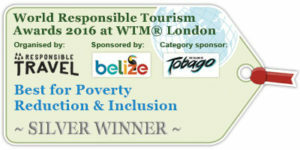 Silver Award in the ‘Best for Poverty Reduction and Inclusion’ category at the World Responsible Tourism Awards 2016.